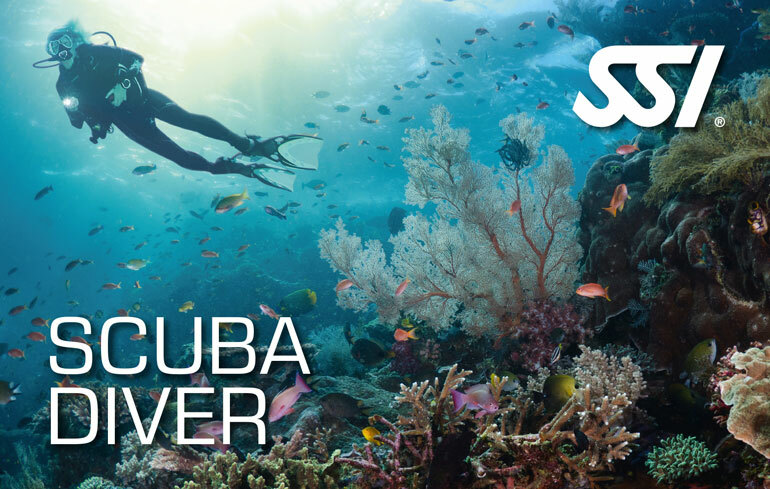 Your first diving certification in just 2 days! 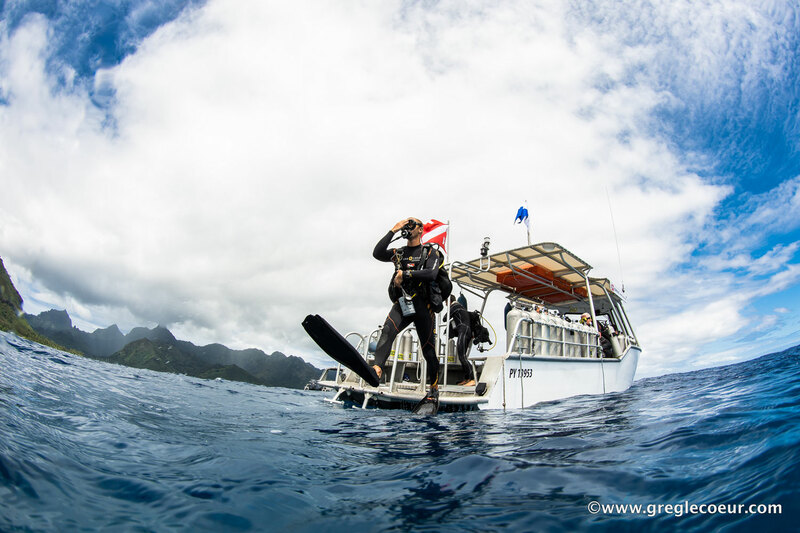 A first confined water dive to learn … and the next morning, two dives! 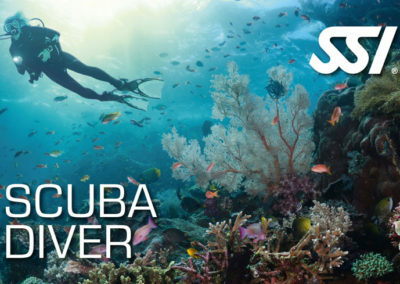 This quick and easy certification will then allow you to dive up to 12 meters deep with a guide. It is valid for life and worldwide. 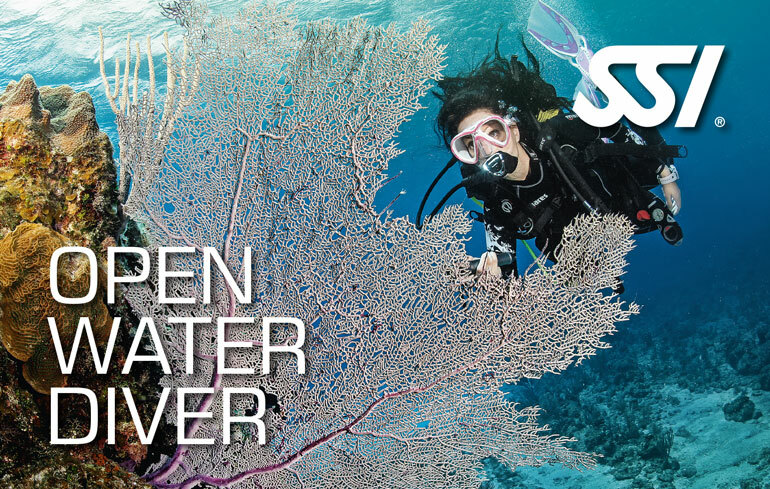 The Open Water Diver course will give you the knowledge and skills necessary for safe diving in the 18 meter depth area. 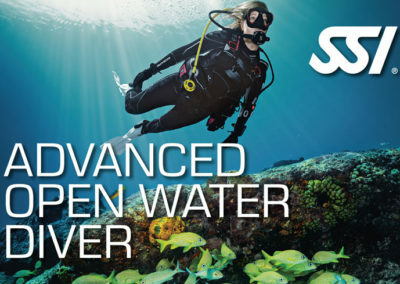 Training takes place on 3 or 4 days depending on your availability. 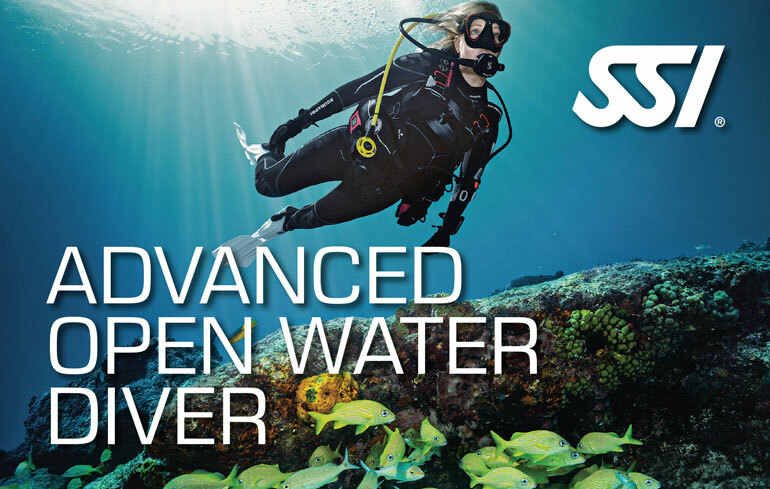 This diving training allows you to progress quickly and in a playful way. 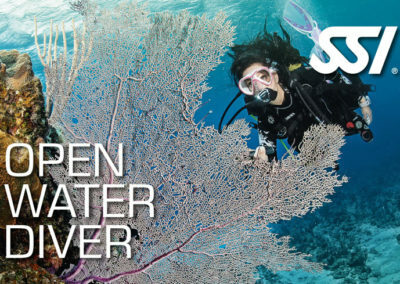 2 imposed themed dives : deep (between 18 to 30 meters) and orientation. 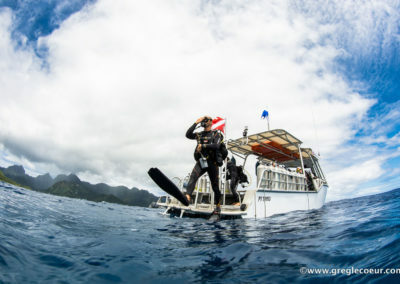 3 other dives whose themes will be at your convenience (Nitrox, Drift, Buoyancy performance improvement, Boat, Multi-level and computer …).